81 HOURS AND UP = WEEKLY RATE X 2. MONTHLY RATE IS FOR UP TO 160 HOURS. 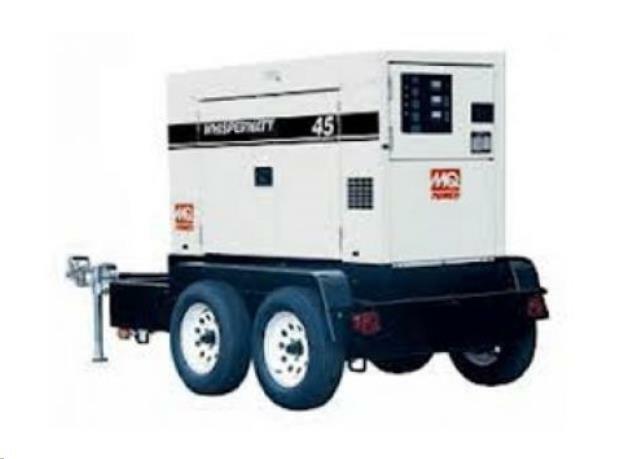 * Please call us with any questions about our generator mq 40kw 8hr day rentals in Plattsburgh and Saranac Lake NY.